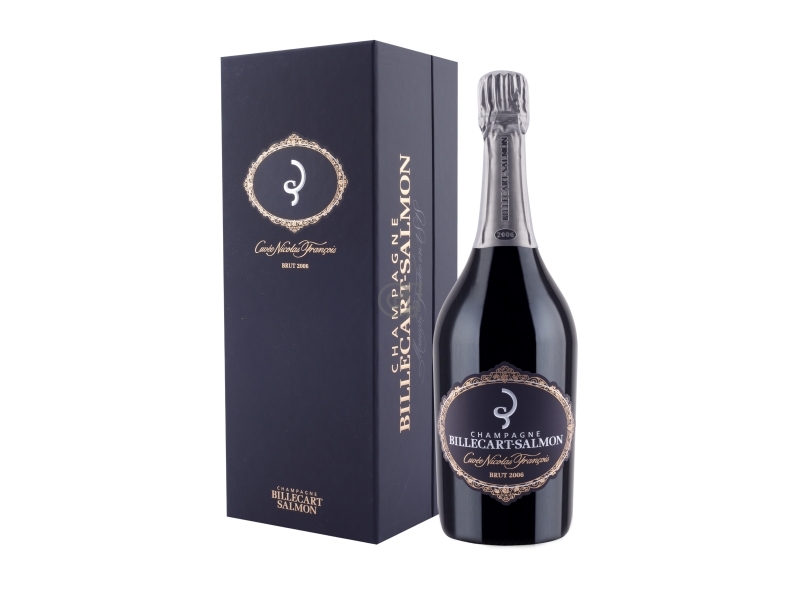 Everything started with the marriage between Nicolas François Billecart and Elisabeth Salmon, and Maison Billecart Salmon was born in 1818 in Mareuil-sur-Aÿ. 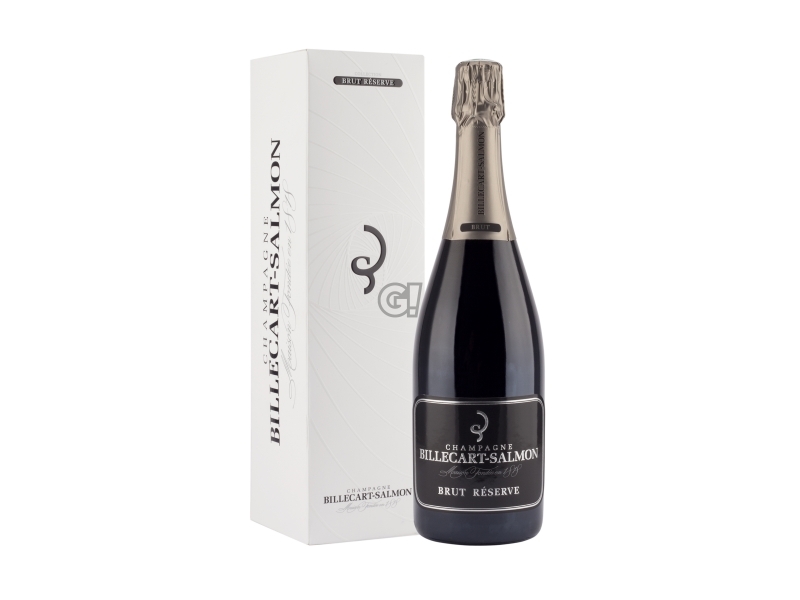 The Maison has remained faithful to traditions and the champenoise vinification process: both principles written down by monks and the ones passed on orally, without forgetting the introduction of modern science principles. The production is controlled by the enologist François Domi, extends over a surface of 10 hectares, integrated by grapes from other producers. It produces around one million bottles a year. 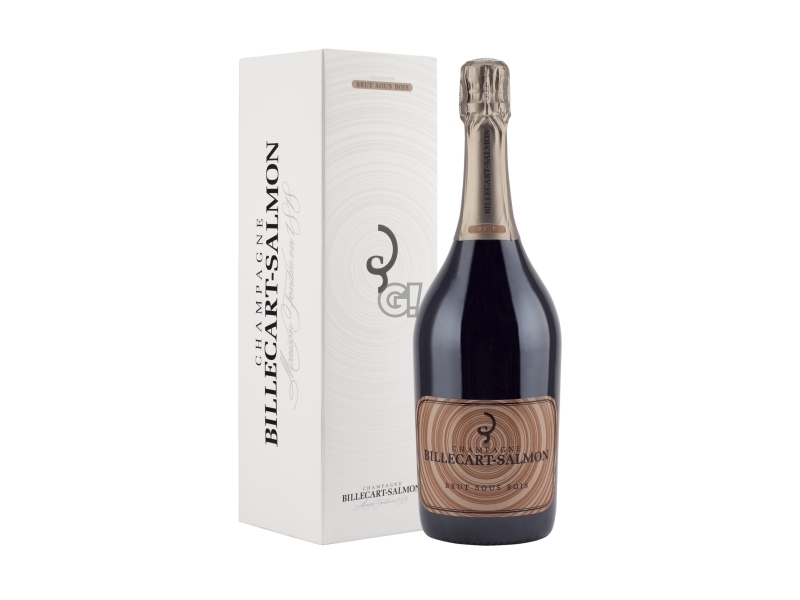 Two hundreds year later, the 7th generation of Billecart-Salmon manages the maison and keeps the the legend of this Champagne alive. Grapes can count on a philosophy based on three basic principles: fineness, balance and elegance.